Join us this week as WB Thayer takes us on a ride through three great papers! 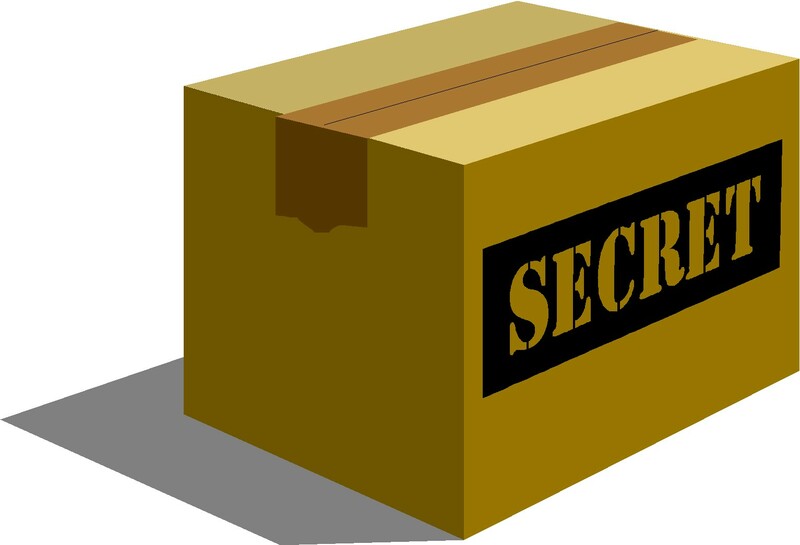 Secrecy, McMasons and one by the former Edu Chair of Illinois, Ed Rund. App extras include a Masonic wallpaper for your mobile device. Thanks for listening and have a great week!